Union employers now require industry-standard harassment prevention training. 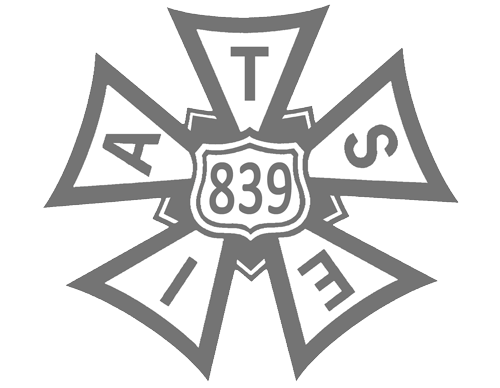 Since 2015, this training requirement is being coordinated through an organization called Contract Services which is funded by all the union studios. If your employer has provided acceptable proof of employment to Contract Services, you may already be listed. Check your status on Contract Services’ Online Roster. If your employer hasn’t pre-qualified you, contact your HR Department. Contract Services will notify you by mail that you’ll have 90 days to complete your training. The letter will include an Industry Link number that is unique to you. You’ll need this Industry Link number, or IL number, when you’re registering online for your training. Registration and Training can be done online from any computer connected to the internet, 24 hours a day. The Animation Guild recommends that you take this training while at work and get paid your regular rate for doing so, but check with your HR Department to see if they’ve made any rules pertaining to this. Once you’ve completed your training, Contract Services will update your status, usually within 24 hours. Some employers view prevention of workplace harassment as an important enough topic that they are requiring employees to take specific employer-provided training in addition to the industry-standard training that Contract Services provides. If you have further questions call Contract Services at (818) 847-0040 ext. 1200.